I curate a Zoya nail polish palette for this season. 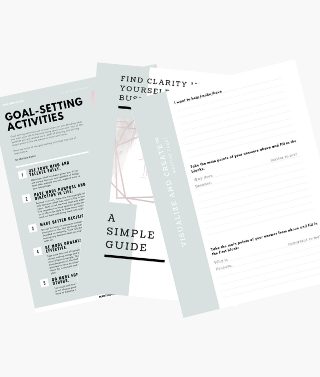 Living a toxic free lifestyle goes beyond eating organic foods. 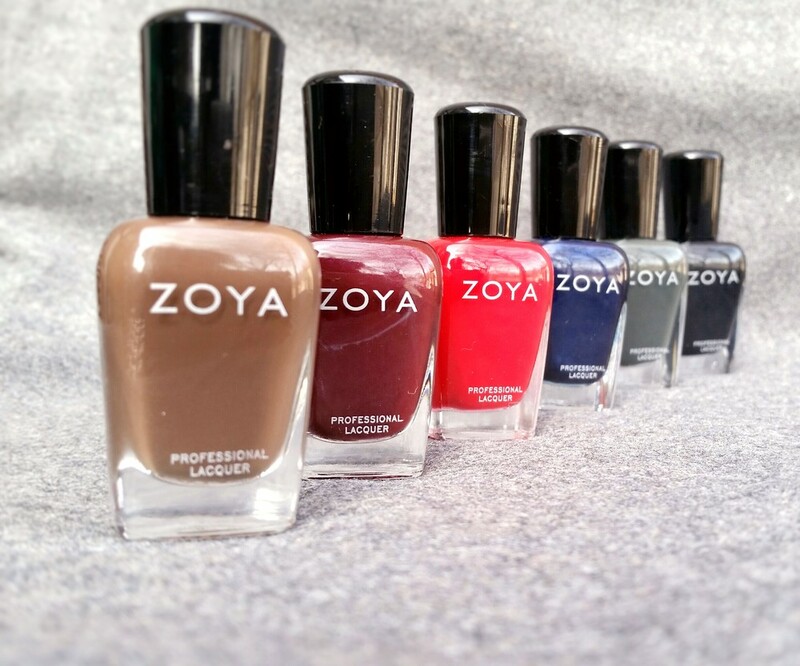 Zoya nail polishes are premium, excellent quality and does not have all the toxic ingredients that most nail polish have. The color offering from Zoya is amazing. 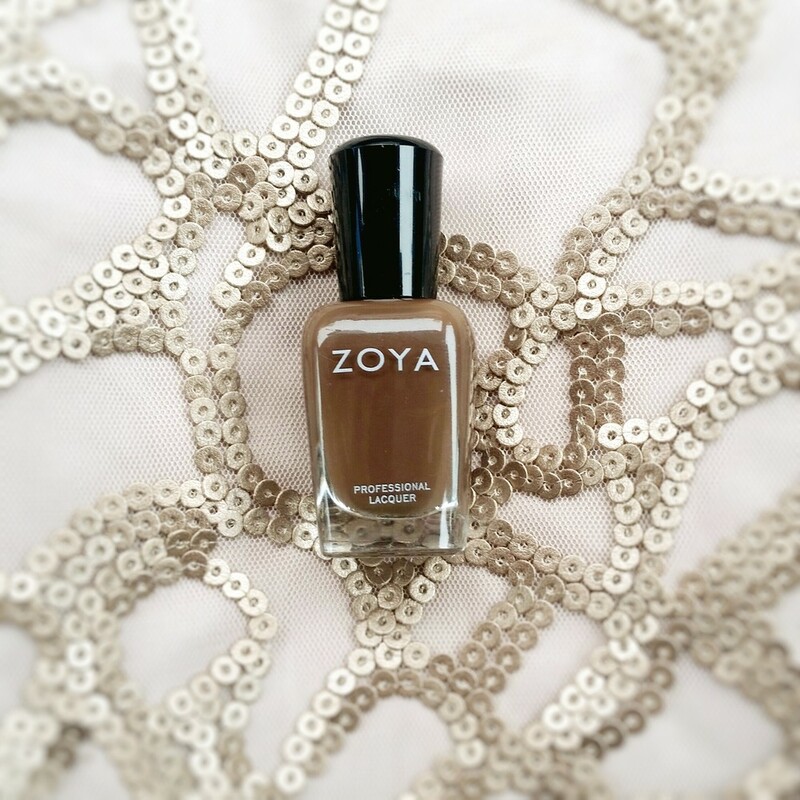 Desiree by Zoya is a silky, classic brown shade. Great for this time of the year. Creamy, bold and superior.